Blockchain solutions for business and industry. BaaS (Blockchain as a Service) helps organizations and individuals utilize blockchain technology, while avoiding the technical complexities and financial investment involved with designing, developing, configuring, operating or otherwise directly interacting with blockchains. No need to worry about configuration. No new infrastructure or admin needed. No distractions from the work at hand. How can Duality help my organisation? 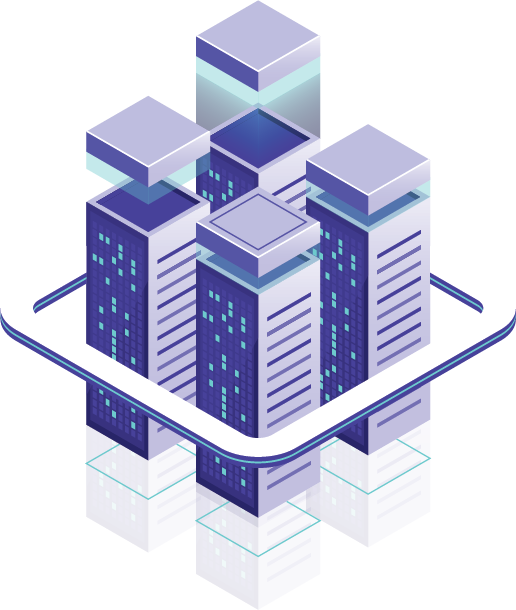 Duality takes care of back-end tasks such as hosting requirements, bandwidth management, node setup, configuration, maintenance and security issues. This allows the organization or individual to concentrate on their tasks, removing unneeded responsibility, saving time and subsequently costs. The BDAP programmable platform is included in the service provided by Duality, which developers can use the to develop blockchain based applications, smart contracts and other utilities.